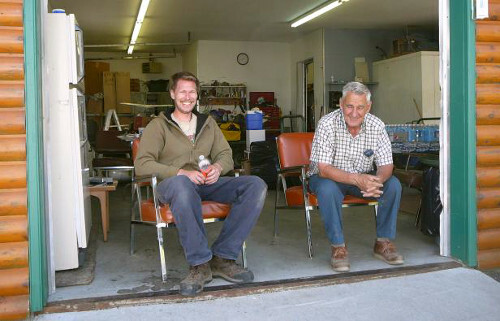 Bob Green’s Fishing Camps operates a Fly-In Fishing Lodge on Mamakwash Lake and two Fly-In Fishing Outposts on Nungesser and Pedlar Lakes. Looking for a memorable fishing adventure, Bob Green’s Fishing Camps can provide you with memories to last a lifetime. 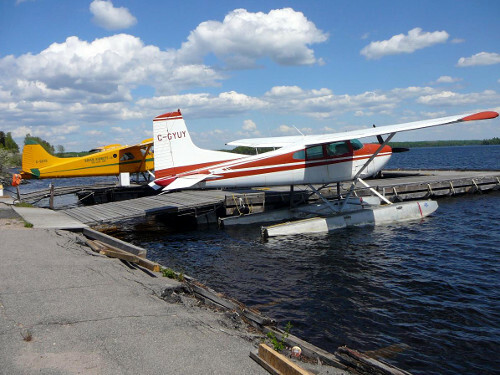 Our Northwestern Ontario camps offer a variety of opportunities to catch walleye, northern pike or lake trout depending on which outpost destination you choose. 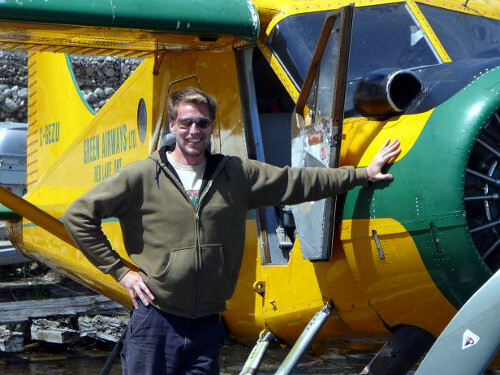 Bob and Jack Green, the owners and operators of Green Airways Ltd. and Green’s Fly-In Camps have utilized our many years of experience to provide highly maintained, safe and reliable equipment and friendly, experienced staff. We strive to provide you with an affordable and enjoyable fly-in fishing trip that is organized by efficient and knowledgeable personnel. 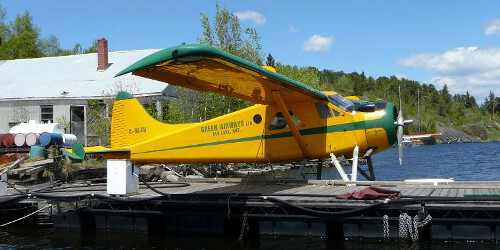 Green Airways was born in 1950 by the late G.H. 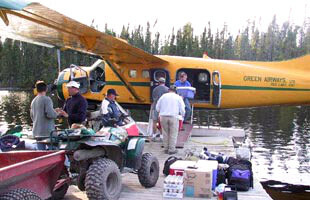 Green, providing safe and reliable air transportation to the fly-in fisherman. Our ongoing commitment is to continue this tradition for your future fishing excursions. Knowledgeable staff and experience in fishing that dates back to the 1950’s to ensure you of a memorable and enjoyable trip. Free vehicle parking at our base camp. 14′ Lund boats with 9.9 Evinrude motors equipped with swivel seats, approved life vests, fish nets, paddles and spare motors. All pre-mixed gas for your trip. Excellent modern log cabin accommodations in pristine wilderness settings fully equipped with hot and cold running water, sink, shower & toilet (Outhouse at Pedlar), firm twin bed with mattress & pillow, fridge, stove, propane lights, BBQ, propane deep fryers, free ice or propane freezers (varies from camp to camp) and cooking utensils. Mid-week camp check (weather permitting).